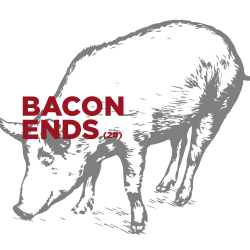 You can’t beat a great Chorizo whether it’s for your eggs, chili, tacos, salmon bake or by itself! 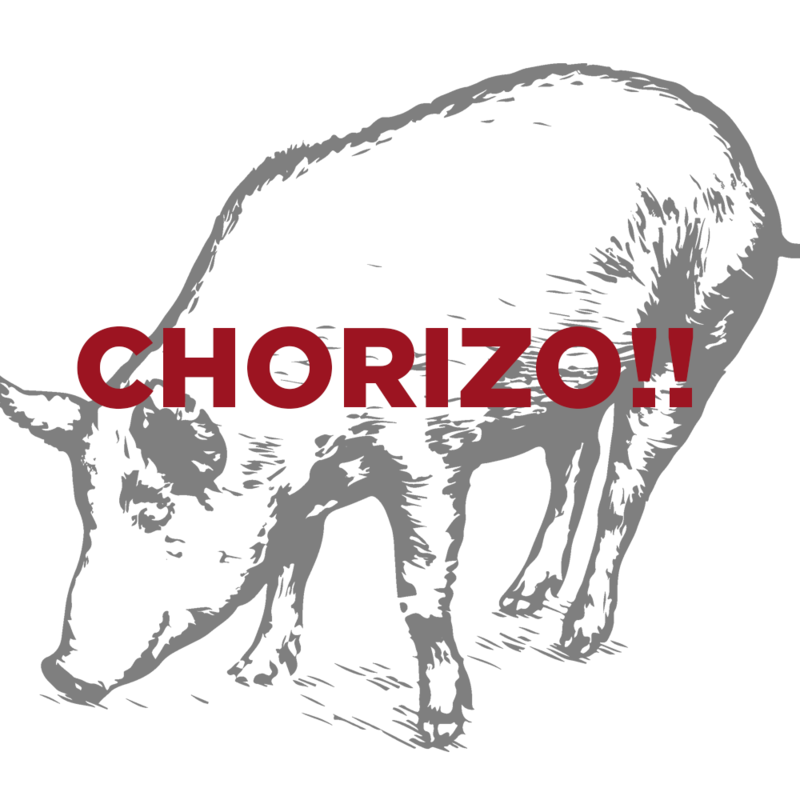 Our Chorizo recipe is smokey, spicy and zingy (is that a word)? 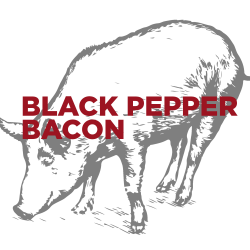 We use a unique blend of numerous spices including annatto, smoked paprika, and cayenne. 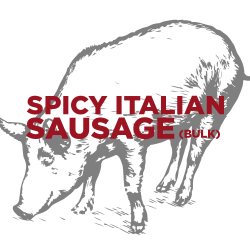 Enjoy this earthy, spicy sausage with a glass of California or Washington Syrah (or some ice cold Modelo). Grill it, pan-fry it, bake it. Just make sure you buckle your seat belt! 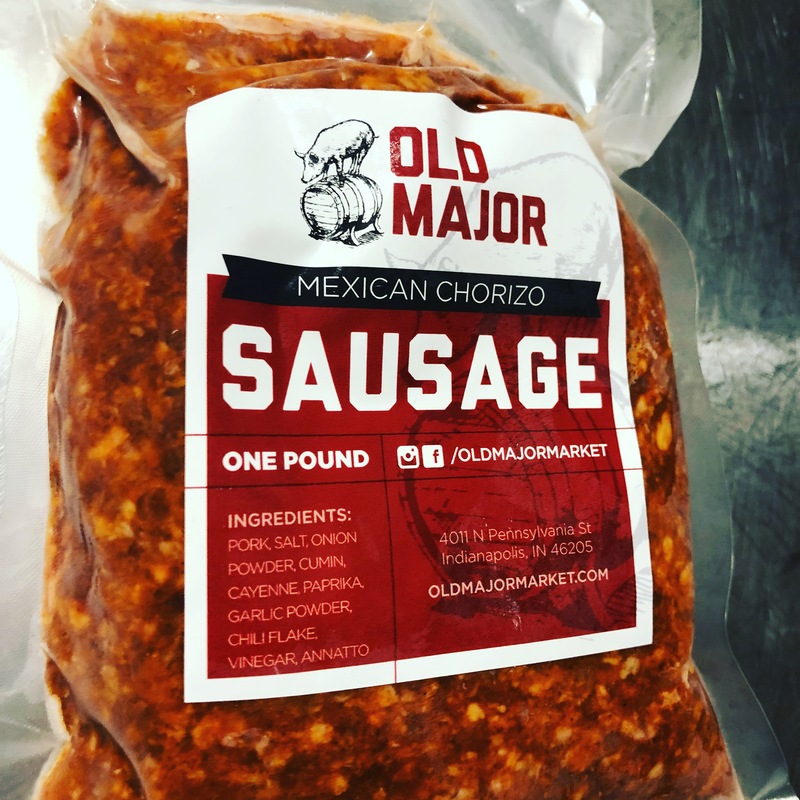 Old Major Chorizo comes in 1-lb packages (4 links). 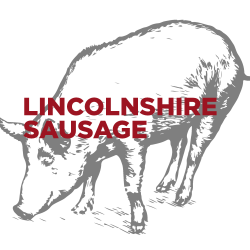 ***All of our pork products are sourced from Indiana farmers that implement sustainable farming practices and pasture-raise their animals without hormones or antibiotics.